Entwined in the drama is also a lesson in not letting your past keep you from being happy in the present. Thanks, Tara, for the angst, sexual tension, intrigue, and for giving Danny and Laurie their chance to be together. 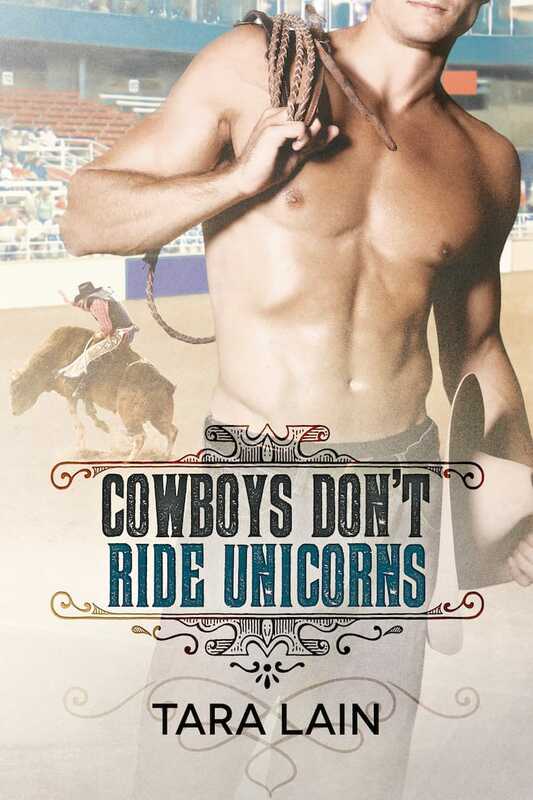 Cowboys Don’t Ride Unicorns tackles quite a few pre-conceptions, and it did so with amazing characters! I think Danny and Laurie are my favorites by Lain *sighs* I’m still swooning, they’re so cute! Tara Lain takes us poor readers through lots of twists and turns, but I loved how she got us through them. This is the second book that I have read by Tara Lain, each of the books has been from different series, and so far she hasn’t let me down. 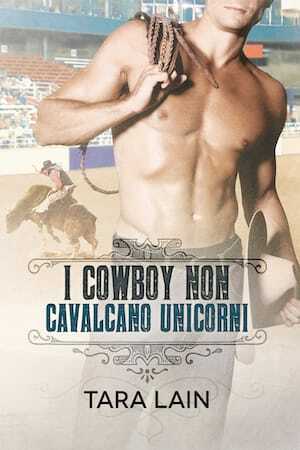 Tara Lain is fast becoming one of my favorite authors to read. I loved the characters, the plot and everything about it. It is a heartwarming feel-good story if you need a good pick me up. I highly recommend it. 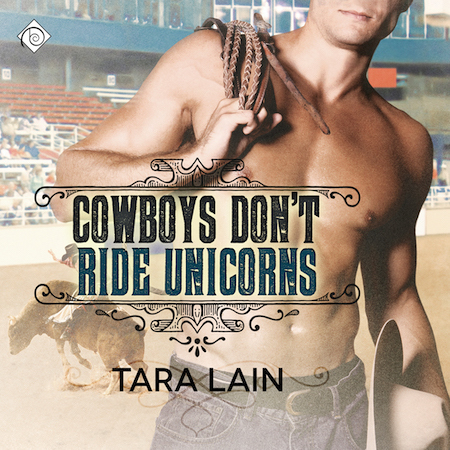 If I could give Tara Lain 25 <3’s for this review, I would. Take my word for it that this book is a definite must read, and you are certainly missing out big time if you do not get it. ASAP! Tara, I curse you for making me cry. Yet again. But, I love you dearly for giving us the gift that is Danny and Laurie’s story. Brilliant, my dear. So very brilliant.